Travel across Boston, Sudbury and all throughout Massachusetts in a new luxury Land Rover SUV from Land Rover Sudbury. Our Land Rover dealer near Boston, MA, proudly serves New England residents. In addition to having a wide selection of new Land Rover models on our lot, we have Land Rover lease and finance options you won't want to miss. Drive home in the Land Rover SUV of your dreams by applying for Land Rover financing online, then visiting us when you know which capable luxury SUV you desire. No matter which new Land Rover you choose, you're guaranteed to be getting behind the wheel of an SUV that has thrilling performance options and capable drivetrain tech. Want a Land Rover that'll have equal traction for on- and off-road adventures? Buy or lease the new Range Rover Sport from our Range Rover dealer near Boston, MA. And if you're looking for a new Land Rover with plenty of interior options to keep those adventures exciting, take a new Land Rover Discovery Sport test-drive with us and see what you're missing out on. We even offer Land Rover specials that'll help you get into the Range Rover you desire even quicker. 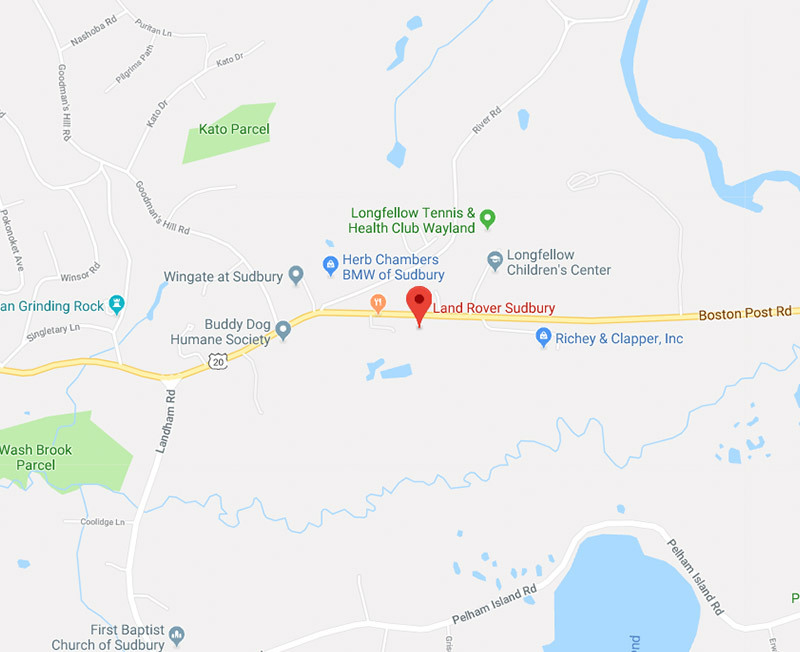 If you're coming from the Greater Boston Area, we're conveniently located off Hwy 20 W, which can be accessed by taking I-90 W to MA-30, then north on Route 27 and West on Route 20. If you need to punch our address into your GPS, we're based at 83 Boston Post Road, Route 20 in Sudbury, MA. Not only do we offer a customer-oriented Land Rover sales experience, we also employ expert Land Rover service advisors and technicians to assist you with any Land Rover repair need. 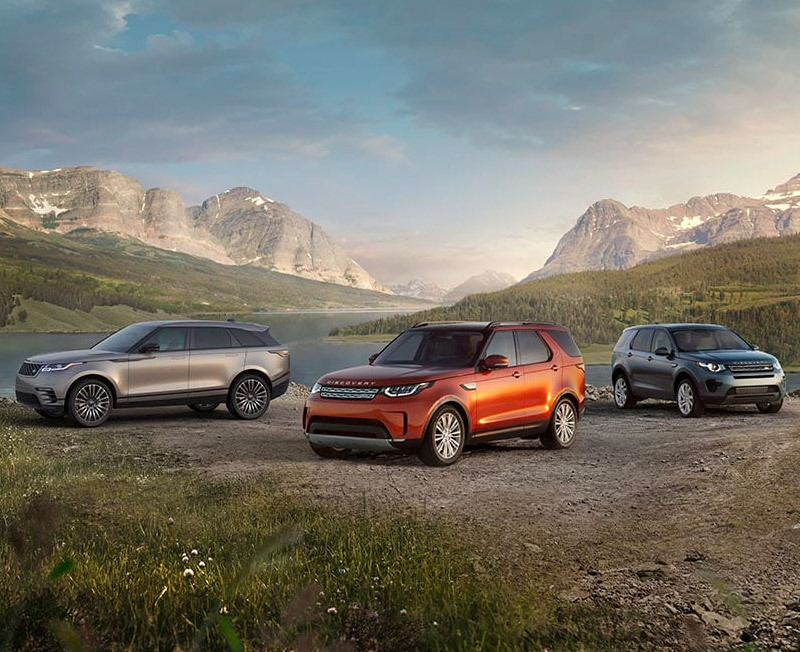 Contact Land Rover Sudbury if you're in the market for a new Land Rover SUV and talk with one of our salespeople now about your Land Rover financing options. We look forward to seeing you in our showroom.